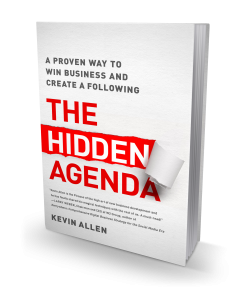 Kevin Allen is a masterful pitchman and perhaps best known for leading the pitch team for Mastercard’s iconic “Priceless” campaign. 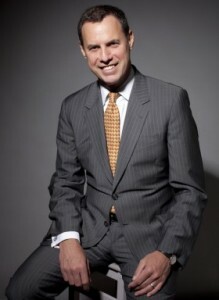 For 20 years, he served on the front lines of business development with advertising giants McCann-WorldGroup and the Interpublic Group, and at Lowe Worldwide, where as Vice Chairman he helped the company gain Ad Age’s recognition as “Turnaround Agency of the Year” in 2009. Growing big global brands, including Citigroup, Nokia, Nestle, Deutsche Bank, Johnson & Johnson and Unilever has been the focus of his career. Now at the helm of KevinAllenPartners, a company dedicated to growth services, training and mentorship, his client list includes Omnicom, Swedbank, M&C Saatchi, Burberry and Smythson. A frequent speaker at advertising and marketing conferences, Kevin is also a visiting lecturer at the European Business School of Regents College London and Columbia University Graduate School of Business. A graduate of Dowling College, he holds a Certificate in Economics from Queen Mary College, University of London, and an MBA from Adelphi University.